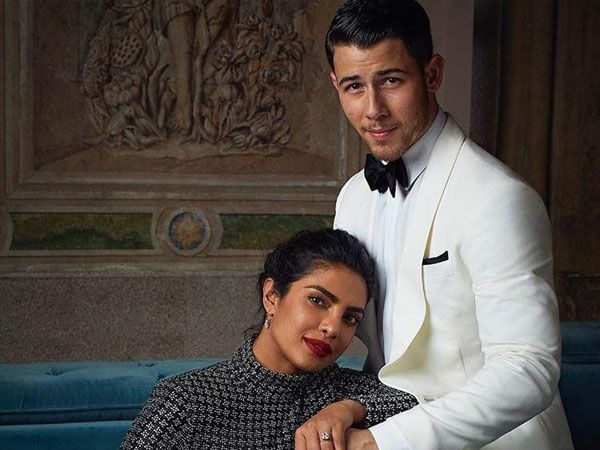 Priyanka Chopra is busy juggling between India and the United States and is also managing her professional and personal life simultaneously. She’s currently having a lot of things up her sleeve and that includes her Bollywood comeback film, The Sky Is Pink where she’s paired alongside Farhan Akhtar. The duo shot extensively in Delhi and finally, the release date of the movie has been announced. 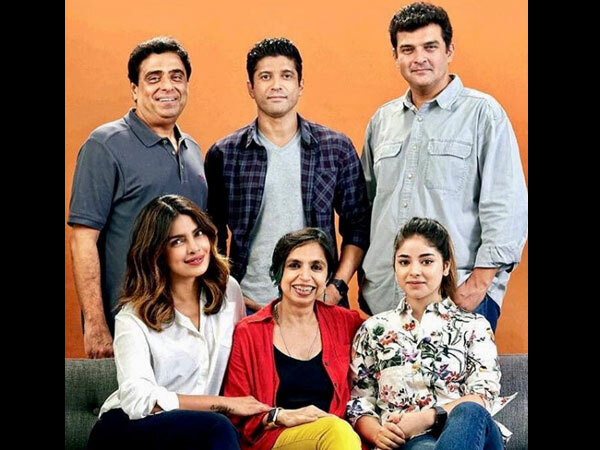 Priyanka Chopra and Farhan Akhtar will shoot a wedding scene in the Andaman islands and even Nick Jonas wanted to accompany his wife but was not granted visa as he’s an American citizen. The shoot is held at the Restricted Area Permit (RAP) and the recent killing of an American missionary by the Sentinelese has caused tension in the area, thus rejecting his visa. 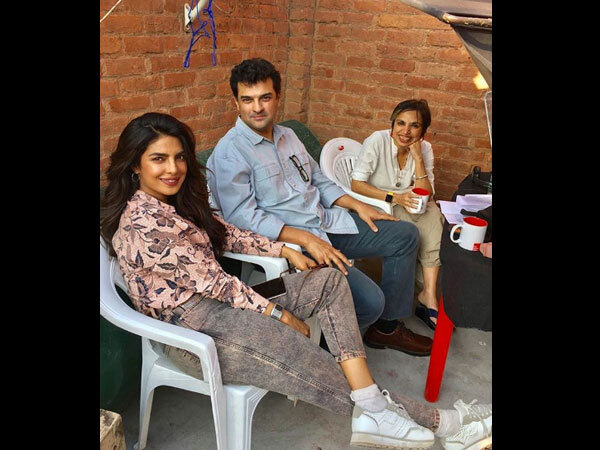 Director Shonali Bose revealed that the final leg of the shoot will be held between March 1 and 12 in Mumbai and will call it a wrap after that and the movie will go into the post-production. 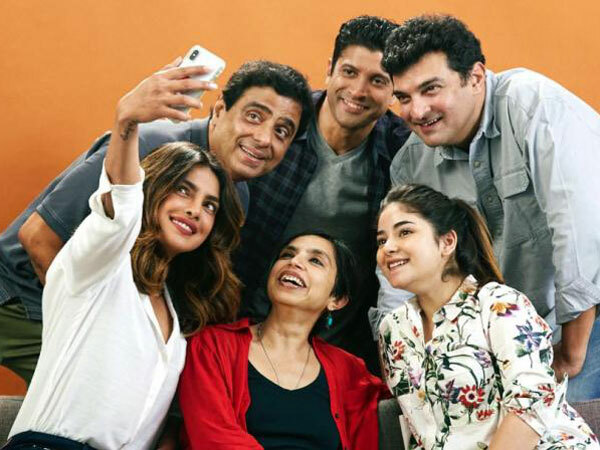 Apart from Priyanka Chopra and Farhan Akhtar, The Sky Is Pink also stars Zaira Wasim and Rohit Saraf in prominent roles. The film is based on the life of Aisha Chaudhary, who became a motivational speaker after being diagnosed with an immune deficiency order at a very young age of 13. Most Read: Malaika Arora HITS BACK At Salman Khan For Dabangg 3 Exit? Says Dont’ Call Songs As ‘Item Numbers’!